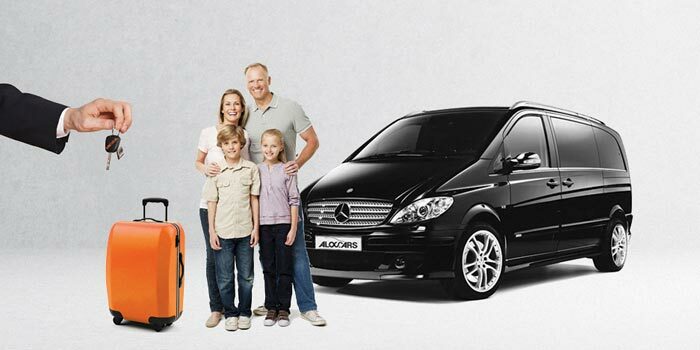 Enjoy your stay in Switzerland with our Geneva Airport service! One of our staff wait for you directly in the arrivals hall and take you to your vehicle. No queue, no desk, a signature and you’re driving your vehicle.